If you got all the wealth in the world and lose the soul-is it worth having? 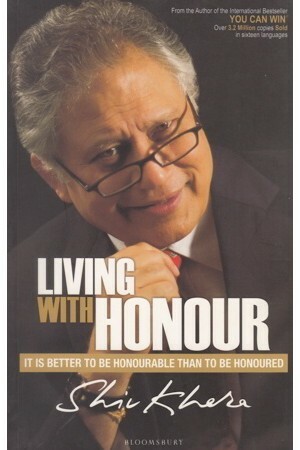 This book is about living with honour - just what the title says. What's easy to see is easy to miss too. Before looking for answers, we need to ascertain that we have the right questions. The greatest ignorance is not to be aware of one's ignorance. Such ignorance cannot pass as innocence. People may suffer from inaction. Responsibility and prompt action go together. The objective of taking a courageous stand is to resolve challenges rather than prolong indecisions.